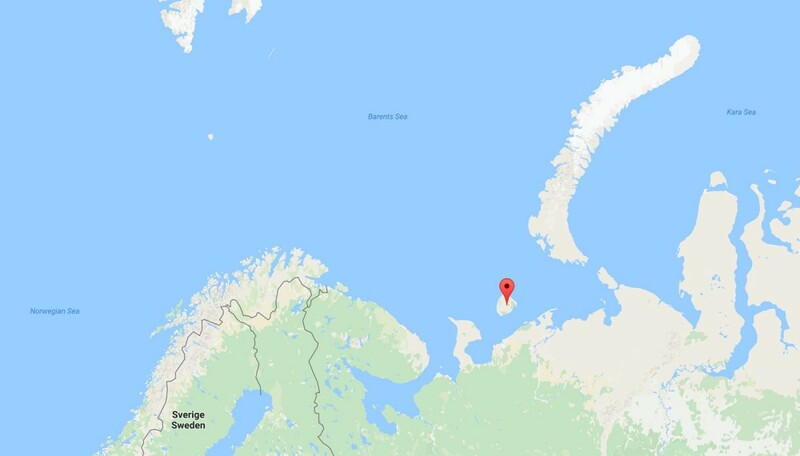 Following mass deaths of animals, the once powerful cooperative managing the reindeer flocks in the island of Kolguyev shuts down. The new thing is fishing and collection of herbs, says Albert Ardeev, leader of the Kolguyev raindeer cooperative. In addition, locals can harvest sea weed, he says in a press release published on the regional government website. The reindeer cooperative was once a thriving society with thousands of animals. Then it all collapsed. In the period from 2012 to 2015, the number of animals on Kolguyev plummeted from more than 12,000 to less than 200. According to chief veterinarian Aleksandr Antonov, there were in 2015 only 153 animals left on the island. The mass death is the result partly of mismanagement, partly of changing weather conditions, regional authorities say. Albert Ardeev confirms that the Kolguev cooperative now will engage in «fishing of haddock, navaga, flounder, herring and cod» and that an agreement will be made with the local oil company about catch deliveries to the oil workers. «This is a mutually favorable deal, we will have the possibility to get stable sales of raw materials and the oilmen will get fresh fish […]». Nenets regional authorities will help the company restructure, the government website informs. The reindeer herds in Kolguyev over several years experienced an uncontrolled growth in the number of animals resulting in major pressure on already over-exploited pasture lands. The maximum number of reindeer in Kolguyev should be no more than 5,000, regional authorities say. About 400 people live on Kolguyev, of which about 250 work in the local oil industry. The 3,500 square kilometer big island is located in the Pechora Sea, north of the Nenets Okrug. Two other reindeer herding communities remain in the area. They keep their flocks in the western side of the islands and reportedly have between 250-500 animals.